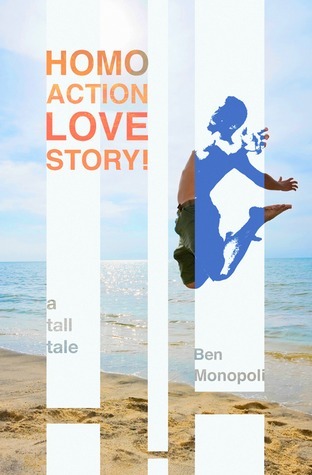 This entry was posted in Author Interview, Finding Inspiration, Writing Process and tagged author interview, authors we love, ben monopoli, discover new books, genius authors, homo action love story!, literary fiction, love his brain, reading, stalking pays off, the cranberry hush, the painting of porcupine city, writing, writing process. 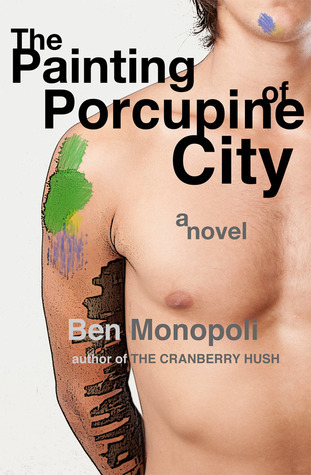 I haven’t read Porcupine City yet. What am I, nuts?? 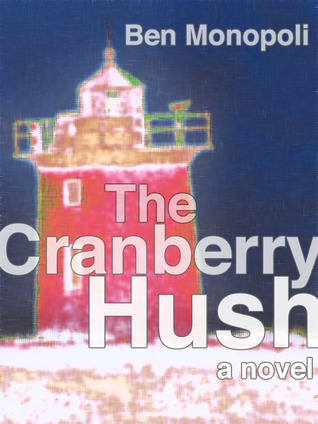 I loved Cranbery Hush so much, and Homo Action filled me with such joy, I really need to beg, borrow, or steal any book by the delightful, idiosyncratic, and extraordinary Ben Monopoli! Thanks, Ben, for being so gracious and accommodating our fan stalking. 🙂 I have to tell you, I rec’d Homo Action to my mom, and she rec’d it to her local bookstore proprietors whom she’s become close friends with over the years – my family reads a lot – and they all loved and snatched up your other books… So much fun when people enjoy reading a story(ies) as much as I did. Thank you! This really has been an amazing experience for me. Few books have touched me the way yours do. I could probably count them on one hand, to be honest. What really makes this so special is the chance to question my assumptions–to get the inside story straight from you. I can’t do that with JD Salinger or Harper Lee or LM Montgomery. I appreciate you so much for the opportunity. Wow! 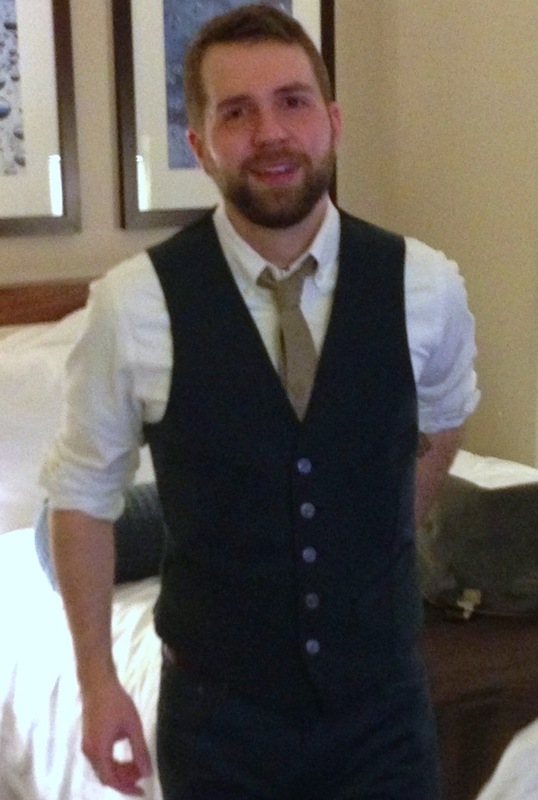 Thanks, Melissa, for spreading the word about my books. And thanks to your mom too! Hopefully someday they’re available in bookstores. That would be cool. Yes, definitely a book about those uniforms. HOT!